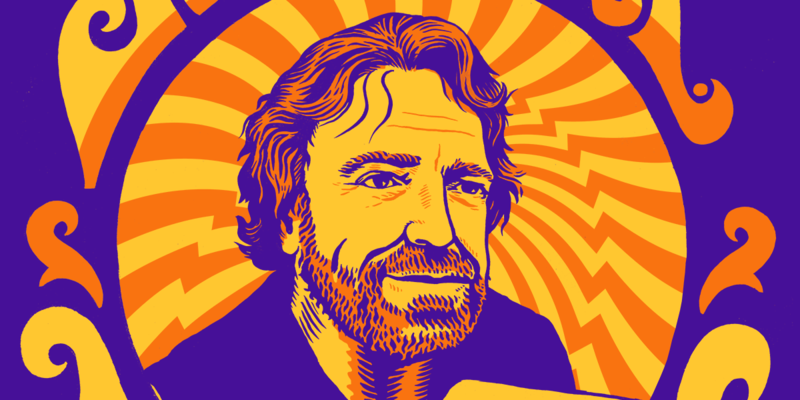 Join us for a celebration of the life and leadership of the recently departed founder of EFF, John Perry Barlow. His friends and compatriots in the fight for civil liberties, a fair and open internet, and voices for open culture will discuss what his ideas mean to them, and how we can follow his example as we continue our fight. We suggest a $20 donation for admission to the Symposium, but no one will be turned away for lack of funds. All ticket proceeds will benefit the Electronic Frontier Foundation and the Freedom of the Press Foundation.